For some time now, I’ve been planning on organizing a trip to Canada. It’s just one of those countries that has a lot of history and attractions. For this trip, I did focus more on the nature side of Canada, and check a few must see items of my bucket list. First and foremost, in order to get to Canada, we need to get a visa. Usually this is a long process, that may take anything from 2 weeks to an entire month, depending on the embassy and the country you are applying to visit. However, regarding Canada, this is not the case anymore. This time around, I applied for the ETA Canada visa. An online process, that guarantees fast response. I got my visa that same day. Honestly, it was a relief to be done with it so quickly, and without half of the usual fuss. Well, after the not-so-glamorous part of the travelling plans was taken care of, all I had to do was pack my bags and get myself to the airport. As far as Canadian attractions go, I’ve always been fascinated with the Capilano Suspension Bridge Park. So, I had to get myself to British Columbia, Canada. 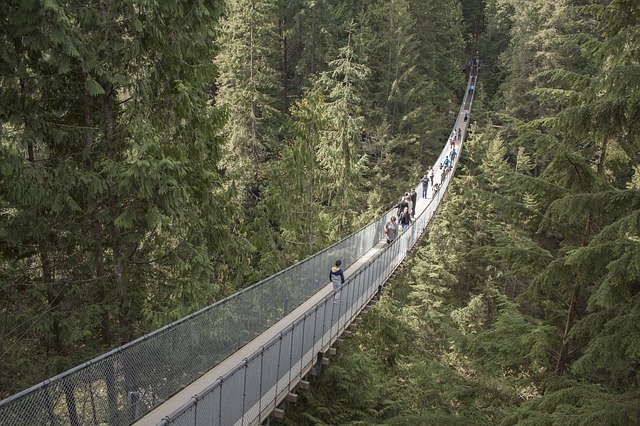 The most famous attraction of this park is, as its name states, the Capilano Bridge. However, I was pleasantly surprised to find out that there is more to it that just an amazing bridge. It is a placed filled with history, which is beautifully presented to visitors. Everything from the people dressed in period costumes to the Story Centre, helps the tourist to create a stronger bond with the origins of the place, which even allows to establish a better connection with the nature surrounding you. After exploring the Story Centre, it was time to have some real fun and explore the hands on attractions the park has to offer. I believe I was almost as nervous as I was excited to be a couple of a thousand feet above the ground (it is actually about three hundred feet), but it felt all the same to me at that moment. So I began my adventure by walking through the Cliff Walk. Walking along a slightly narrow walkway is not as scary as I was expecting it to be. But again, my fascination on that place was always regarding the nature surrounding the man-made structures. Therefore, there is no surprise in the fact that I became almost oblivious to the being suspended way over the ground than I usually like. Following the Cliff Walk, it’s the world famous Capilano Bridge. Breathtaking views and an astonishing experience. These were the promises, and they were delivered. It is very difficult to describe this type of sensations, however. It gives you an extremely humble feeling, by being really small in comparison to the dimensions of the nature around you. Nonetheless, it also makes you feel amazed by the accomplishments of the human kind. The way we make it possible to enjoy nature without being destructive, and maintaining its original state and integrity as much possible. After crossing the Capilano Bridge to the other side, there is another adventure waiting. Tree Tops Adventure allows to you to stroll around the park, but again, not on the ground, that would be boring. This is what I’ve dreamed of having during my entire childhood. An enormous tree house, with about six surveillance points that no one could reach unless they had wings. All joking aside, this is a unique opportunity to walk at tree height in an amazingly beautiful rain forest and absorb all the gorgeous landscapes the walk provides. Although I’m very much into activities that require movement and exploring, from time to time I am one to just sit around and be a little bit fancy. I felt the need to relax for a while, especially after all the walking and climbing (stairs, not actual mountains) but still tiresome from the day before. Therefore, it was time to explore the beautiful surroundings of the Empress Hotel, and its world famous afternoon tea. This was undoubtedly the most classy experience of my amazing trip to Canada. It is astonishing the luxury and finesse put into all the details of the experience. Everything from the lobby, to the pool and health club, to the spa experience, to the dining experience screams luxury while maintaining that special Victorian flare that characterized the original building. This is a place filled with history, which is actually portrayed throughout the hotel, not only by its architecture, but by period pictures, that help the visitors to better comprehend the particularities of the build and its historical influence. The afternoon tea, was absolutely amazing, and I’m saying this even though I’m not one for teeny-tiny bits or perfectly proportioned food. It’s true, I’m not big on all the gourmet concept, but this afternoon tea was like a complete buffet of delicious fulfilling food. 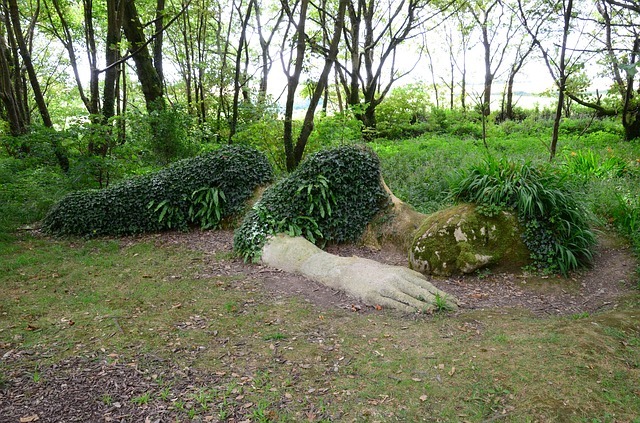 The following day, being all rested and rejuvenated, to tell the truth, I went down to the Lost Gardens of Heligan. Fulfilling again my need to intertwine with nature. The Lost Gardens are an absolutely magical place. The green surroundings are astonishing by themselves, but the statues and the messages throughout the park make it more so. Anyone who walks through that gardens paths is bound to feel enraptured in the scenery and pull into it as being part of the stories spread all around. The fact that the sculptures actually look and feel real and relatable, helps in that process. Looking at the Moss Lady, behind the wooden fence, while reading the scripture “Shh… while she sleeps, please do not cross the fence for we do not wish to wake the Mud Maid”, gets you instantly thinking and creating your own stories of the Moss Lady and the Mud Maid. It transports you to a realm of fantasy and calmness that no other park or garden can accomplish. On this trip I was really aiming for quiet, relaxation and contemplation. As far as I’m concerned: mission accomplished. I will most definitely go back to Canada, there is so much more left to be seen, felt and explored. 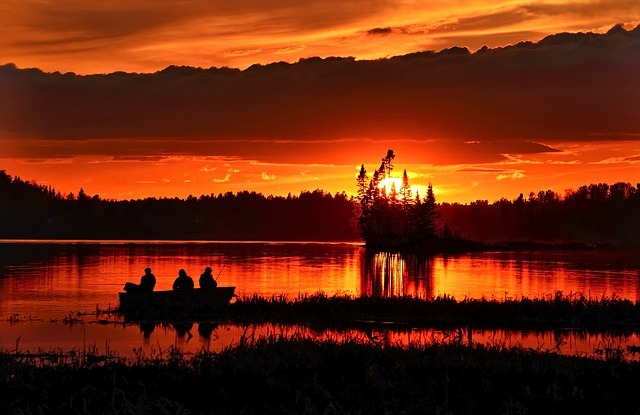 Canada is a remarkable country that works constantly to preserve its nature and history. This country’s attractions are especially interesting because of it. Because they allow you to connect with the place you are visiting at a primitive level. This link gives you a sense of belonging and allows you to connect with you own origins, which ever they may be. Canada would be such an amazing destination to visit. 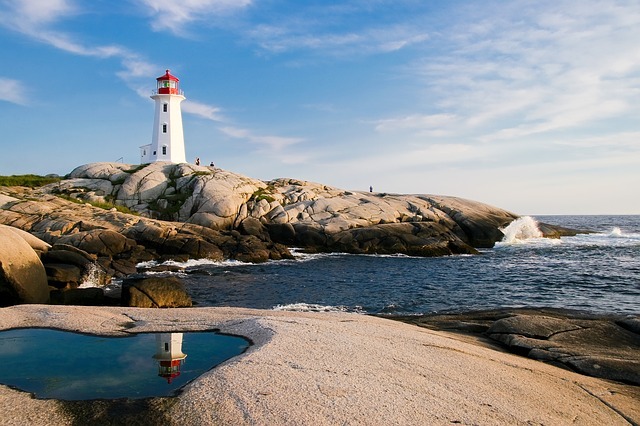 Canadian trip is always stunning and you captured nice pictures in your travel trip. Thank you so much for sharing a wonderful experience and post!